Summer is almost here, but that doesn’t mean learning has to stop! 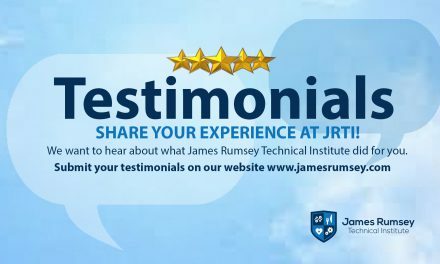 JRTI offers several ways for students to learn this summer through fun hands-on activities. Take a look at three ways your student can keep learning after school lets out for summer. Students can explore career training options through hands-on activities at the Summer Career Academy. This is FREE to all Berkeley, Jefferson, and Morgan County students entering the 9th and 10th grades. 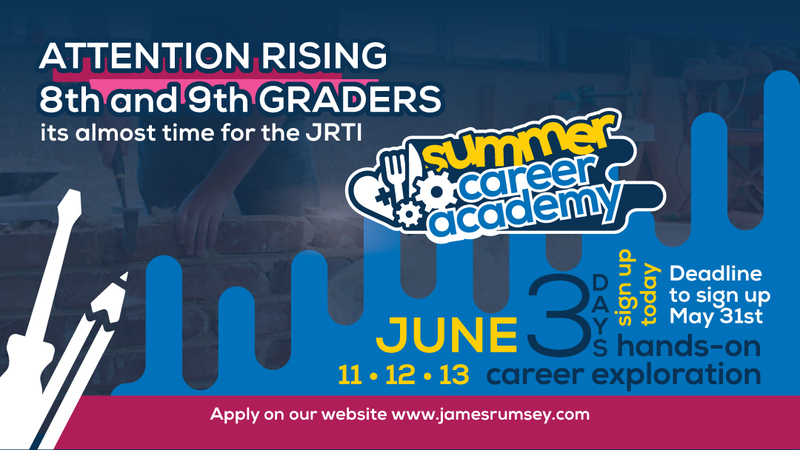 Click here to sign up for the Summer Career Academy. Today’s students are preparing to take future careers that are beyond our current imagination. 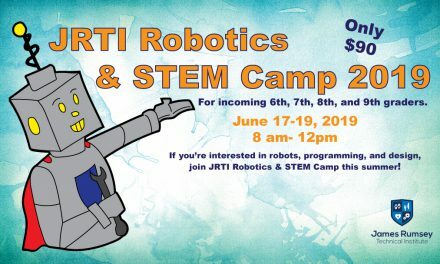 In this camp, students will be immersed in science, technology, engineering and math experiences tailored to their age ranged. 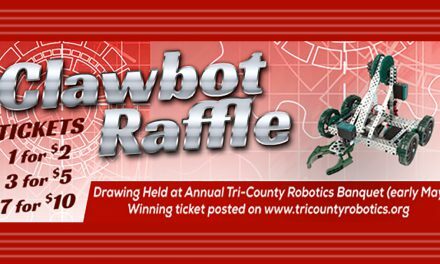 Students will spend time understanding shop safety, 3-D modeling, 3-D printing, engineering journaling, robot design and build, virtual programming, and robotic programming. 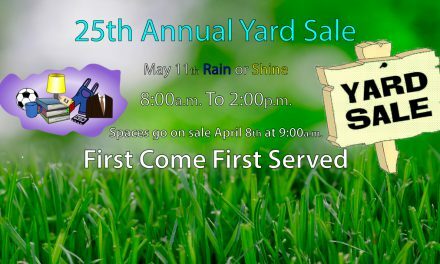 Students will also participate in engineering design and critical thinking activities, complete science experiments and learn job-based uses of math skills. 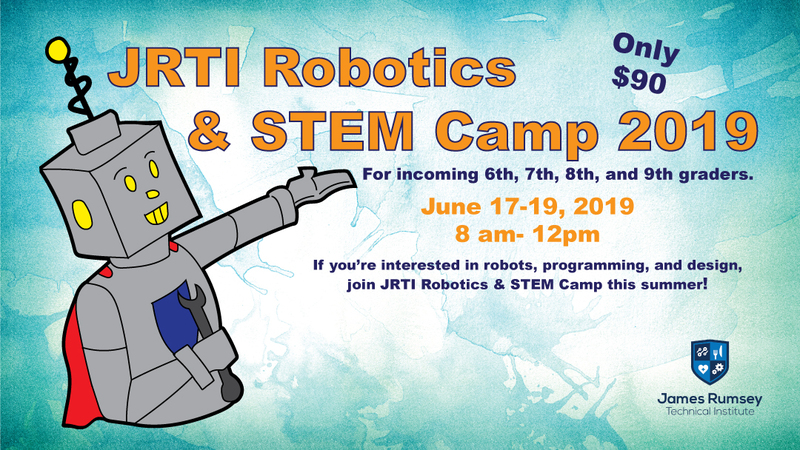 Click here to sign up for th JRTI Robotics & STEM Camp. 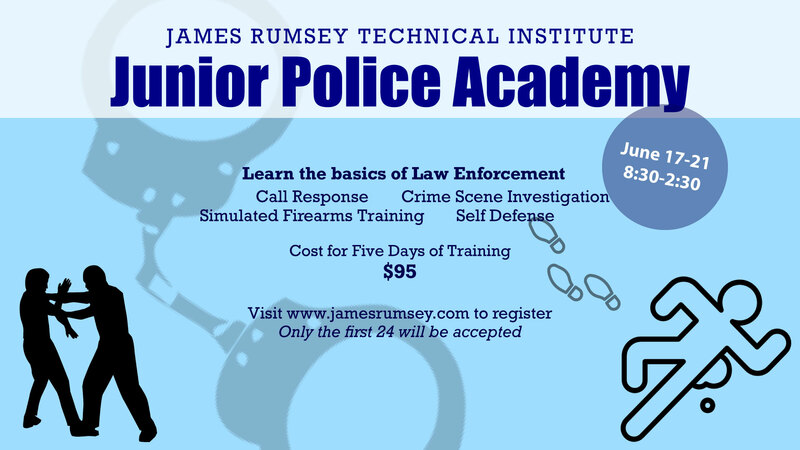 Click here to sign up for the JRTI Junior Police Academy.